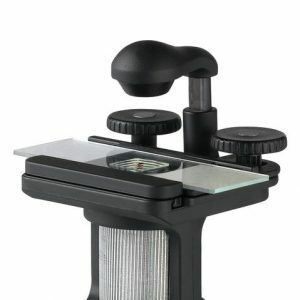 A Microscope Slide Scanner, also known as Digital Pathology Scanner or Digital Histology Slide Scanner, produces quick, reliable and high-resolution images of a glass slide. 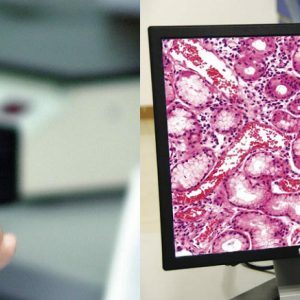 Pathologists, histologists, biologists, hematologists, vet experts or medical professionals now have the ability to scan single or often multiple slides. They can upload these images onto a network, iCloud store for remote access and collaboration among colleagues immediately or within a few minutes. 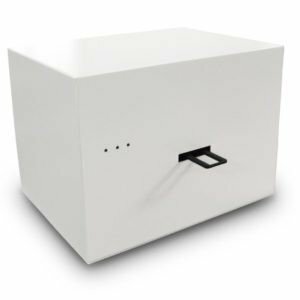 Features may include remote control, real-time viewing, sharing, commenting, measurements, expert notes, reports, and many advanced software integration. A Digital Pathology Scanning System may provide automated tissue slide imaging, counting and measurement for both fixed or live-cell assays. A microscopy system for slide scanning have modes for fluorescence, phase-contrast, polarizing and darkfield imaging. 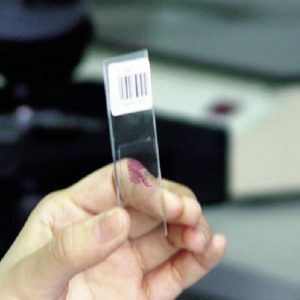 All slide scanners work for a standard size 1″x3″ (25x75mm) and some for double size 2″x3″ (50mm x75mm) , either glass or plastic slides with/without coverslips. Slide scanning system for mineralogy or geology slides is very similar to that of pathology slide scanner. It comes with a polarizer and rotating analyzer. Analyzers can be rotated from 0 to 90 degrees (and often to 360 degrees)manually or fully control with the software. A mineralogy slide scanner may have both transited and reflected lights while a pathology slide scanner uses transmitted light only. Slide Size: The very first and important thing about a slide scanner is the size of slide. Some scanners accepts only standard size of 25mm x 75mm (or 1″ x 3″), while few models of scanners can also get the double size slides which are 50mm x 75mm (2″ x 3″). A Number of Slides: A regular slide scanner obviously can read one slide, but it happens clinical labs or hospitals deal with tens of hundreds of slides every day. Do I need an automated slide loader? The answer depends on the number of slides per day and of course budget. Some scanners also offer barcode reader. Scanning area: a standard coverlsip for a standard size glass slide is 20mm x 50mm (0.8in x 2in). Do you need to scan the whole cover-slip size or just a small fraction of that? 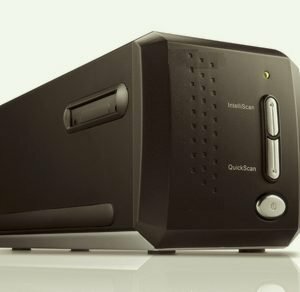 Scanning speed: This can be the most important question when you look for a new slide scanner. Bu the answer is not simple. This depends on few factors such as the scanning area size, magnification (or objective lens), and price. Some models of scanners (such as uScope) offers two cameras, one is a webcam which gives the whole slide view and the second camera comes from the objective lens. The speed can also vary depending on the z-stacking to be done while scanning or not. Z-stacking: everyone has own preference when he or she looks at a 3D image or particle. When you use over 20x magnifications, using a single Z plane is not enough, thus Z-stacking is required. Most of the time we do not need to do Z-stacking on all over the slide area but limited ROI (regions of interest) is enough. You can use special software for this purpose. Price: This might be as #1 priority in list for some of the customers. As you know well, the price is not everything. However, the budget is the question you know its answer better. 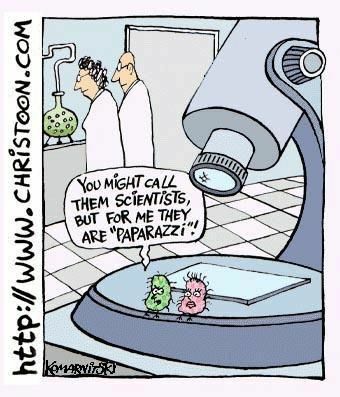 One thing we, Bioimager, can add in this regard is that if you need to scan at multiple magnifications, you may be better not choose an expensive scanner which can give you multiple magnification option but simple buy two low- or medium-price slide scanners with different magnifications. 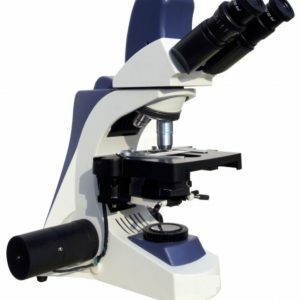 Can I convert my current microscope to a digital slide scanner? Yes, you can. Simply check our software options among the products. BioStitch-500 and BioStitch-1000 are made exactly for these purpose.